Games FREE No App Store 2017-10-27 CyberStep, Inc.
Games FREE No CyberStep, Inc.
For a limited time only, you can now play up to 5 times for free! 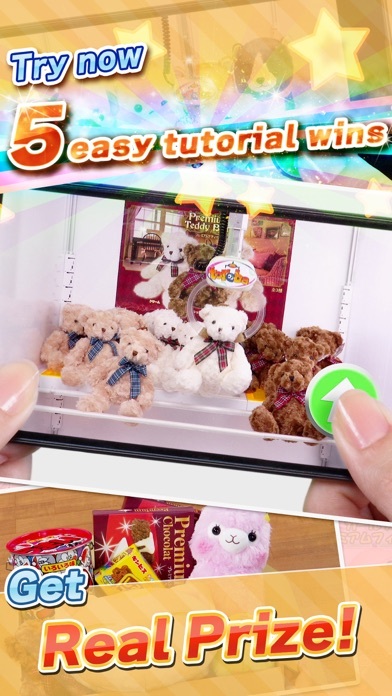 Play the Crane Catcher, win a prize, and it will be shipped free of shipping charges! More than 1,000 types of figures and toys will be added every month! Check out now to find the prize you always wanted to have! 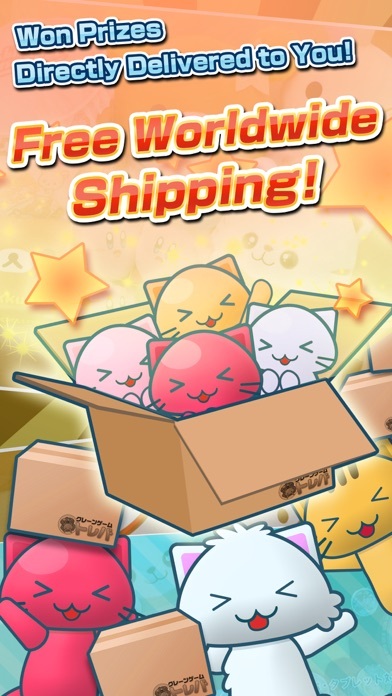 * Free shipping is only available for one shipment per week. 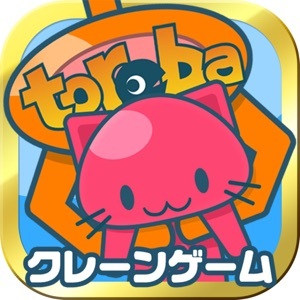 *Only users that have installed Toreba for the first time are eligible for playing the first 5 times for free. 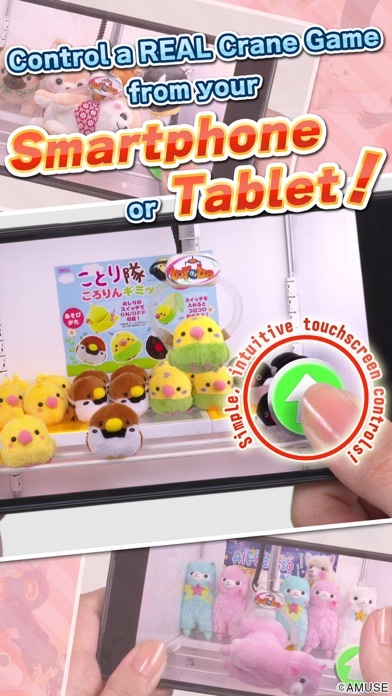 - Available Languages English, Japanese, Korean, Simplified Chinese, Traditional Chinese - Version iOS 8.0 or above - Connection requirements 4G/Wi-Fi suggested - URL Toreba Official Website http://www.toreba.net * About the connection delay You will be controlling the actual crane machine remotely using the video and controls streaming in real time. Therefore, if the connection is unstable, there may be a delay with the video and/or controls streaming. Please be careful when you are playing from a location with weaker connections, or when you are playing while on the road.